It has been 25 years since the since the birth of the McLaren F1 and the company has released a video of how it managed to break the speed record back in 1998. 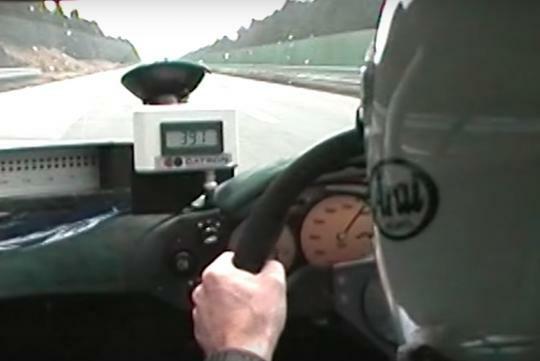 Featuring Le Mans winner Andy Wallace, who is also the guy behind the wheel of the record-breaking top speed run, the film shows us how it was like as both man and machine managed a peak speed of 391km/h. The record remained unbeaten until 2007, almost 10 years later. Then the Bugatti Veyron came along and did a 408km/h record at the same venue in the same Ehra-Lessien proving ground in Germany.